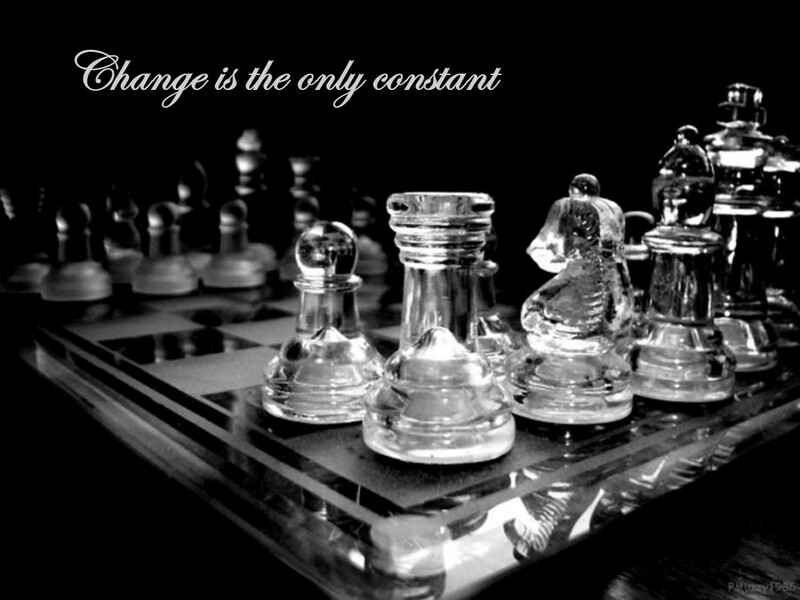 Change is the only constant: Two Rooks vs Rook + Pawn: What is going on? 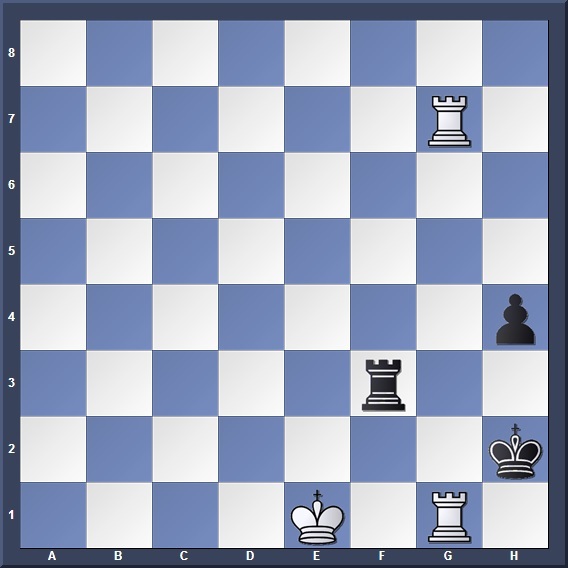 Two Rooks vs Rook + Pawn: What is going on? The question is: What is going on? White is better here in terms of material, while Black looks on the verge of getting checkmated. But Black's far advanced rook pawn offers drawing opportunities. Perhaps White could trade rooks and sneak into a winning rook vs lone pawn endgame... if he can force the rook trade. So can White convert his advantage and win the game? Help me find out what is going on! I will discuss my findings next week. Enjoy the problem!